Though every construction project is unique, most companies have a similar timeline and selection process when choosing final clean vendors. Understanding cleaning phase schedules, site visit appointments, and start dates are half of winning a construction clean contract. Understanding your clients’ schedule and needs will help you better manage business relationships and win cleaning contracts. 1. Cleaning vendors are chosen toward the end of a project. 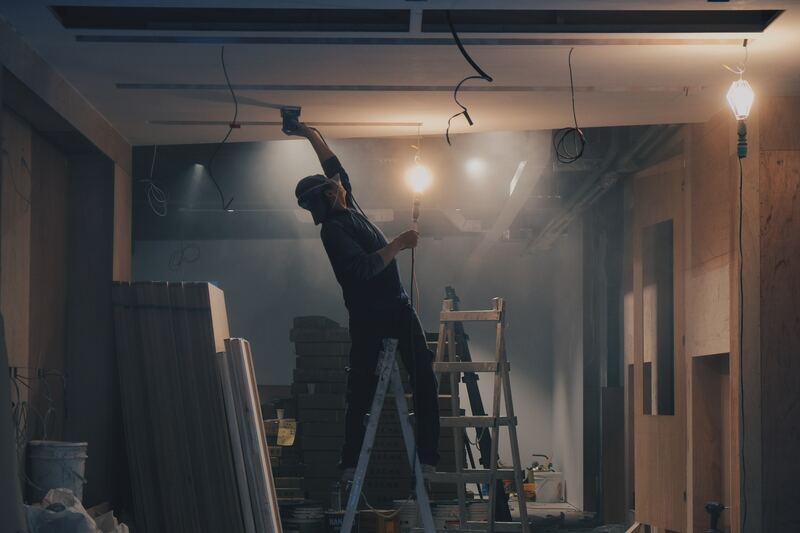 Though it might make sense to hire contractors for all phases of a project as soon as possible, most companies search for clean-up crews toward the end of a project. The reason for this is simple — the scope of the job is highly subject to change throughout the process. Because of the high risk of changes, the estimate of a clean-up job can greatly vary from the beginning to the end. Project managers and superintendents often search for cleaning sub-contractors about a week before clean-up is needed. 2. Project managers and superintendents choose cleaning vendors. Reaching out directly to the company in charge of the project may seem like a good idea, but reaching too high can be ineffective. The best way to get a cleaning contract is to contact the right person. Project managers and superintendents are hired for a reason — to handle all the logistics so the company doesn’t have to. Not only do they procure all contractors and facilitation, but they make sure the project is running smoothly. If you want to secure a cleaning contract for a project in your town, directly contact the project manager or superintendent. Not every construction project is the same, but most operate under the same process. Keep in mind when pursuing a project what the needs of your potential client are. Always reach out to project managers or superintendents and remember that clean-up is often thought of toward the end of a project.